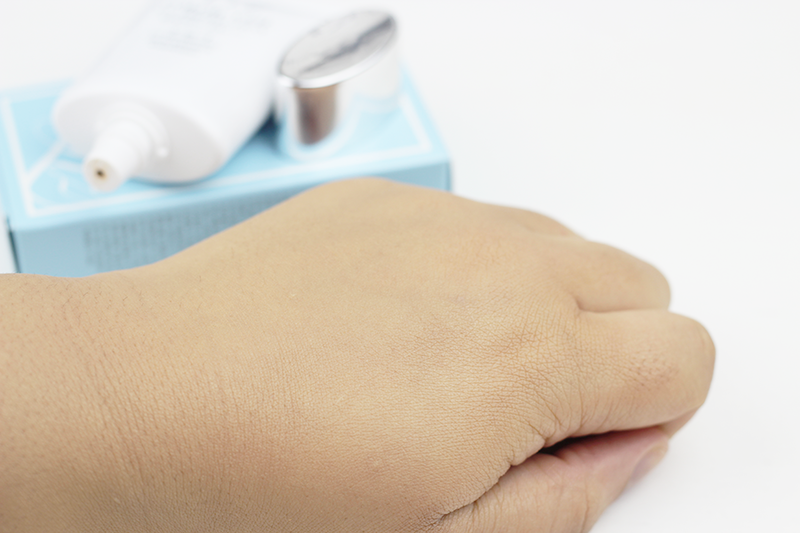 Here's another review for the Wishtrend panel, this time I've got a BB Cream. There was no doubt that last year BB Cream in the UK became even more of a huge trend but for some reason with me, it was more miss than hit. So I have always wanted to try BB cream from the true originators of the cream as isn't original always best? When receiving, I was unsure what it was as there wasn't the usual BB Cream written all over it, like you would expect. From reading the tube I thought it might of just been a normal face cream - WRONG! WRONG! It's a BB Cream made in Korea. Giving it a try on my hand first, it has a nice colour to it that looks very suitable to me. Once rubbed in, I was in awe of how smooth, even toned my hand looks!! It looks very well blended even where my wrist is and there's no cream there, perfect match? Well I needed to see how it held up on my face. My face isn't in a good state in the last week, due to feeling quite low, stressed and depression can really play havoc on my skin and this week it's been that so knowing my skin isn't in tip top shape, can this bb cream help me fake it to look good? I'm impressed. 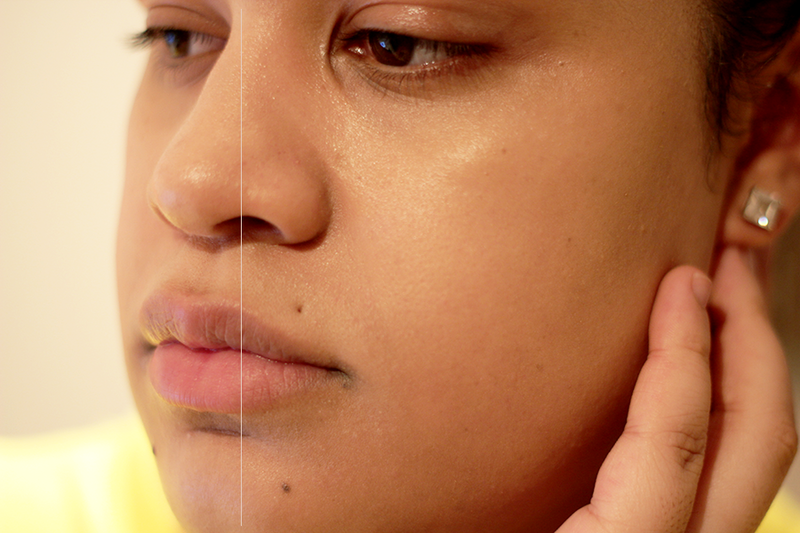 Even though really nothing is a miracle at the moment with my skin as it needs a lot of interior work texture wise, this did get rid of any red spots, dark areas such as blemish marks weren't 100% banished but I cannot fault it too much it gave me an even base. 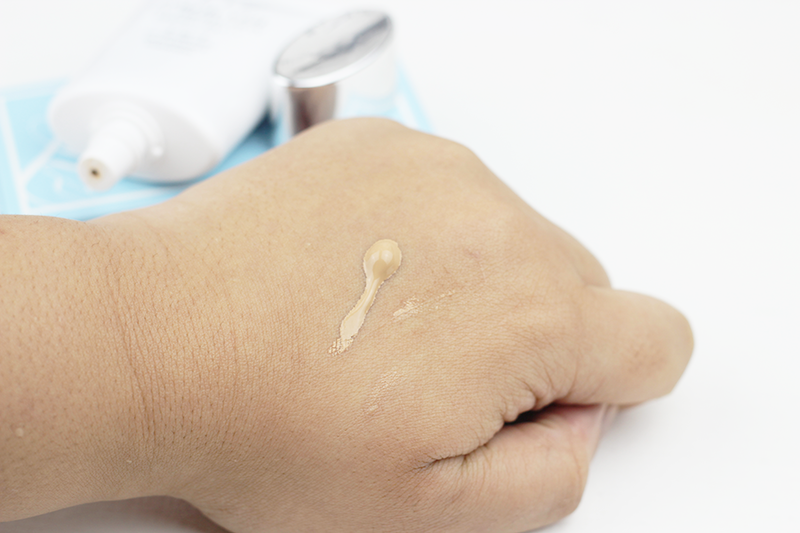 Firstly when applying the bb cream it seemed too light but once it's blended in and give it a minute for it to kind of settle in, it's a good match! This is a 3 - in - 1 UV Protecting, Anti-Wrinkle and Whitening cream, anything with UV protecting in it, is good. 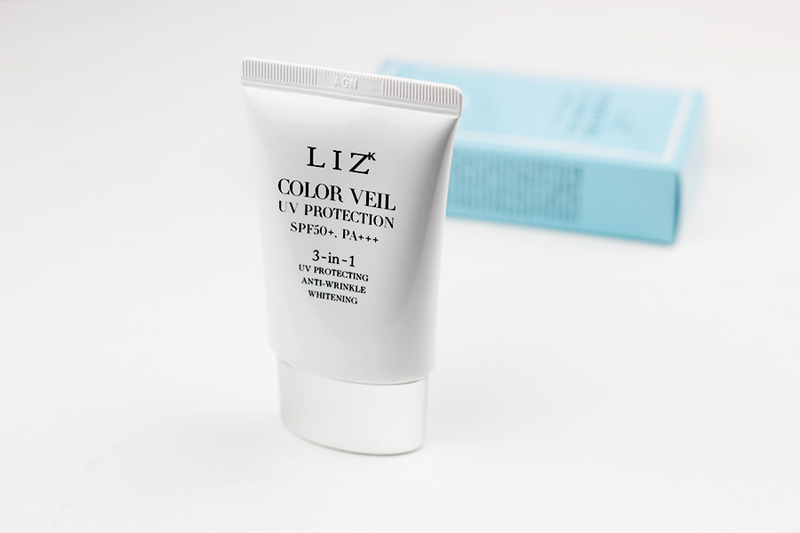 This has an SPF 50+ !! Not faulted. As for the anti-wrinkle I cannot comment as even though my wrinkles are probably coming in fast due to my stressing, they're not currently present and for the whitening I can't comment on as homegirl for one doesn't need to get any lighter than she already is but if it brightens up dark areas - bonus but it's not been used enough for that to be commented on. I have the same feelings towards BB creams as you - I find them hit and miss, and more so miss. I do find the Korean original BB creams are far better though, and this one sounds lovely.